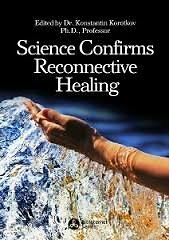 RECONNECTIVE HEALING IS A SCIENCE, AN ART AND A PHILOSOPHY. IT IS AN ENERGY INTERACTION WITH A MULTI-DIMENSIONAL INTELLIGENCE . Then trust Universal energy, the Intelligent Energy that goes to where you need it the most, treats the whole person, AND, has no side effects! This is where you get to find out more about the benefits of Reconnective Healing ® Personal Reconnection ®. Both phenomena have been on the planet over 2 decades. 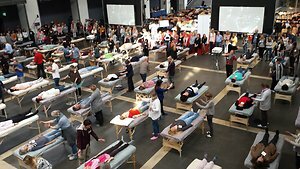 Well over 100,000 people all over the world have had the experience of attending seminars and walking away astounded as contemporary medical science cannot explain it but, equally, cannot refute the physical healing people have had. Reconnective Healing connects you to the source of all Healing - the Universe. It benefits you physically, mentally, emotionally and or spiritually. Personal Reconnection is a once in a lifetime process that will continue to unfold and bloom throughout the rest of your life. It aligns your body's Meridian Axiatonal Lines with the grid lines of the Earth and then in turn The Universe. Please see separate pages for details of both. about the energy of Reconnective Healing. In his later “Energy Healing Baseline” study funded by the National Institutes of Health, Schwartz studied 142 energy healing modalities including Reiki, Qigong, Johrei, and Reconnective Healing, along with about 10 practitioners of some of them. He wanted to measure the basic electromagnetic properties that each practitioner was able to create or oscillate or emit or transmit. He discovered significant differences between the brain-wave states of Reconnective Healing practitioners and those practicing other modalities. In the latter group, healers create coherence between their heart and brain so they can relax and become a conduit for the healing energy to flow from “out there,” through them, then to the client. In this state, traditional energy healers tend to have expanded alpha brain-wave states and decreased beta states when they work. us transcending the limits of our bodies and going into this other state of hyper awareness. It’s a different brain state. We’ve never seen that. Melinda Conner and Gary E. Schwartz, Ph.D.
Leaves were selected from pothos plants and matched for size, weight, etc. Obviously, when leaves are separated from their life source, like their stem or trunk, they die. Since the leaves are in this process of losing their life force, the best measure is dry weight. Healthy plants do not lose weight; dying plants do. One “control” leaf was left to die naturally. One leaf was “worked on” by healing practitioners. 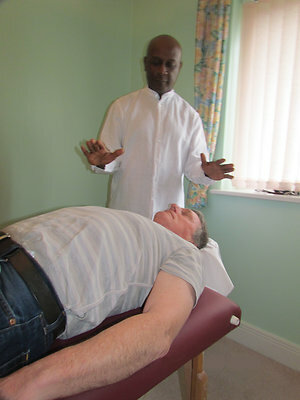 The experiment was conducted multiple times with different energy healing techniques, and with Reconnective Healing. Leaf 1: Died within a “normal” range of time: 3 to 12 days. Leaf 2: Stayed alive up to 90 days (that’s right—“nine zero”)—eight to nine times longer than the average of the “normal” range! 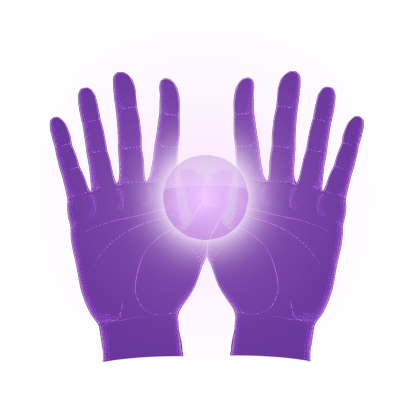 There are differences between the energy-healing techniques themselves, and between the energy-healing techniques and Reconnective Healing. Reiki starts faster, then fades; Qi Gong starts slower but lasts longer. Reconnective Healing starts faster and stays much longer! This is just one of the reasons why scientists believe that the Reconnective Healing frequencies include all the beneficial aspects of today’s known energy-healing techniques. This also demonstrates that not only can Dr. Pearl do the work, but all people trained can do so also. 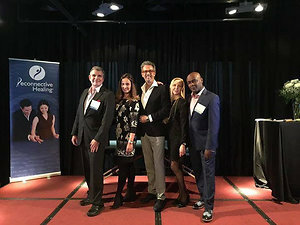 Five people who were trained and became Reconnective Healing practitioners were involved in this study. This confirmed the work of Dr. Elisabeth Targ (also cited in Lynne McTaggart’s book). Dr. Targ did groundbreaking work in the 1980s with all different types of healing modalities from traditional energy modalities to prayer—all from a distance, using AIDS patients. Distance healing has shown positive results. (The study was terminated prematurely because the results were so significant that it was deemed unethical to have a control group who received no distance healing.) That’s no big surprise, but it is scientifically proven. The leaf studies were also conducted at a distance—the leaves were in the lab in Arizona, the test subjects were in Los Angeles. RH works at a distance. RH had a measurable effect on the length of time the leaves remained alive after they were separated from their stem. This effect was different from other modalities, starting faster and lasting longer. Experiment on the effect on the autonomic system, heart rate, heart-rate variability, and blood perfusion in the palms. Dr. Baldwin’s study involves laser perfusion (detecting measurable energy around the body), heart rate, and heart-rate variability; and increased blood flow in the palms. High heart-rate variability is associated with social engagement in humans. Changes to lower levels in heart-rate variability have been studied as factors when people go into those states associated with meditation, or Qi Gong grandmasters, master martial artists, etc. There seems to be a synchronicity between decreased heart-rate variability when people go into those states. There is clear and long-term data to support this. 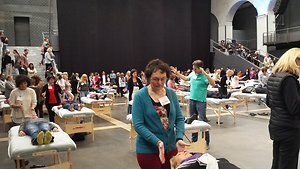 When doing energy-healing techniques such as Reiki and Qi Gong, heart rate and HRV syncs up to some state usually called “coherence.” This state is associated with relaxation, and allows the practitioner to perform the healing. But . . . the practitioners must be emotionally and energetically centered, stable, and aligned to achieve this state and to do this. They must then be in that state of coherence to be effective. When RH practitioners were tested, it was assumed that similar states would occur. RH practitioners don’t go into anything close to those states as defined by traditional methodology. We appear to be doing this by purely feeling and listening. By becoming both the observer and the observed, the witness and the witnessed, the seer and the seen, and simply entering into a state of non-attached observation. 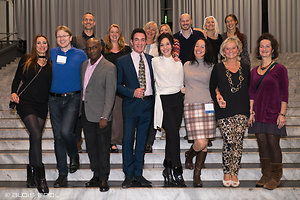 Reconnective Healing produces a measurable state of change in the practitioner. This state is not the same as traditional energy modalities. The state we enter into so immediately and naturally is similar to the “ultra-state” achieved by high-level masters. JustClick here for an insight in to sychronicity and intuition Intuition and Synchonicity. 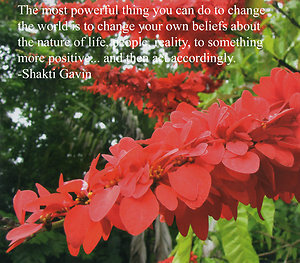 Most important for evolvement. JustClick here to preview our 'brighter future' This is our future. Just believe it! Just Click here for Heart of the matter Learn more about your heart which is a lot more important than you thought. Just Click here for 'Hidden aircraft pollution' Learn more about the air you breath in aircraft cabins. Just Click here for 'Can science really explain everything' Let present day science explain everything or get real and trust the Universe? 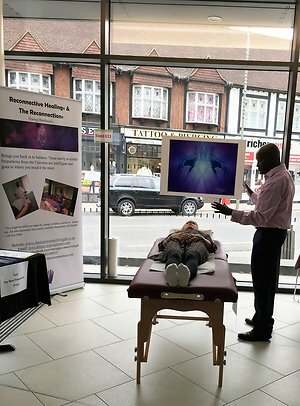 How has Reconnective Healing helped my clients and myself? Help with mental issues including dementia. Help with medicinal side effects - overdosing. The Portal - An updated Online Essentials course that continually evolves + The Inner Compass+ Live Teleclass with Eric Pearl. The Catalyst - Old Level 2 course with much more additional content and improvements. Very much more hands on. A Live Immersion Weekend. 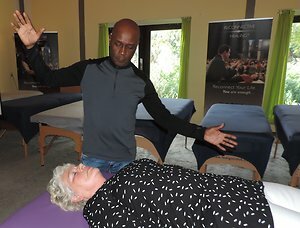 Do you want to become a Practitioner or just be able to share the gift of Reconnective Healing frequencies with others? 2. Attend a practical course over a long weekend - usually Friday evening to late Sunday afternoon. You’ll be given guidance and personal help led by Dr Eric Pearl and helped by his Teaching Assistants who are mentors for other Practitioners around the world. The course is called The Catalyst.